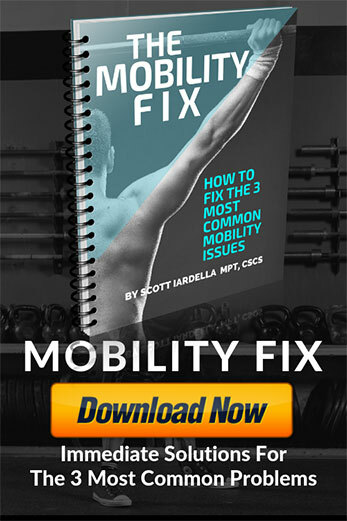 (#254) Does the latest research shed new light on the overhead press? Or is this shoddy science that leaves little practical application? 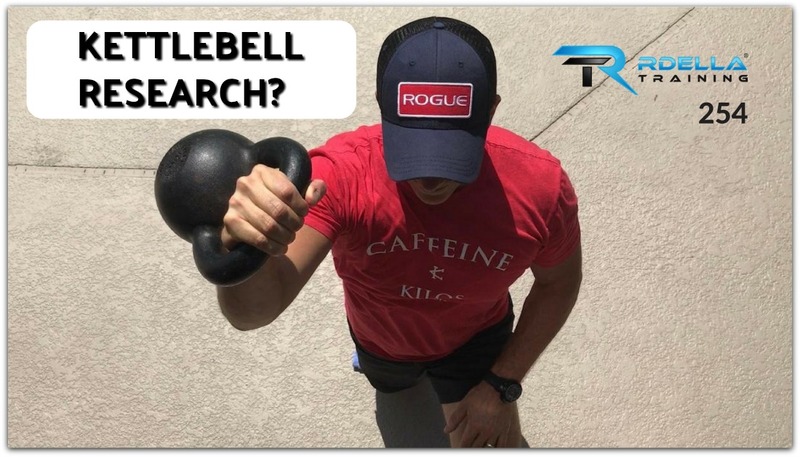 In this episode, I’ll discuss some of the latest kettlebell science. Unfortunately, this study had a major flaw and I’ll tell you what it is and why it’s important to understand the limitations of a study like this. 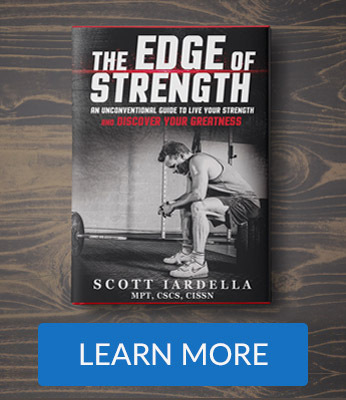 Additionally, I’ll share some specific applications to performing a safe and effective overhead press, whether you use a kettlebell or any other training implement. I’ll even offer a “call to action” for future research in this area. To maximize the effectiveness of the much-debated overhead press, take a listen to this week’s episode. What should the kettlebell press look like? The Overhead Press – Is It Bad For The Shoulders? Few speak about the role of scapular plane in the overhead press, thanks. Another potential problem is sufficient external rotation of the humerus in the overhead press due to the greater tubercle and possible impingement on the acromion. This could be particularly problematic with the kettlebell and it’s offset center of mass instigating some internal rotation of the shoulder. 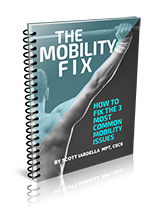 The first 10 to 15° of flexion in the overhead press is the most crucial phase of the overhead press to have external rotation to protect attachment of supraspinatus . The extra tension applied to subscapularis by offset mass of kettlebell makes KB overhead press superior in my opinion. Subscapularis is the true stabilizer of the shoulder rather than pectoralis major. Subscapularis translates the head of the humerus inferiorly and posteriorly, the safest position during shoulder flexion. I believe that weakness in the subscapularis is an epidemic. Very interesting point about the subscap Ken. Another good insight about the offset center of mass and the tension it creates, thanks for raising that point. For sure, optimal shoulder function is a collective activation of all the cuff muscles firing at the right time. The KB is a unique tool to help that.